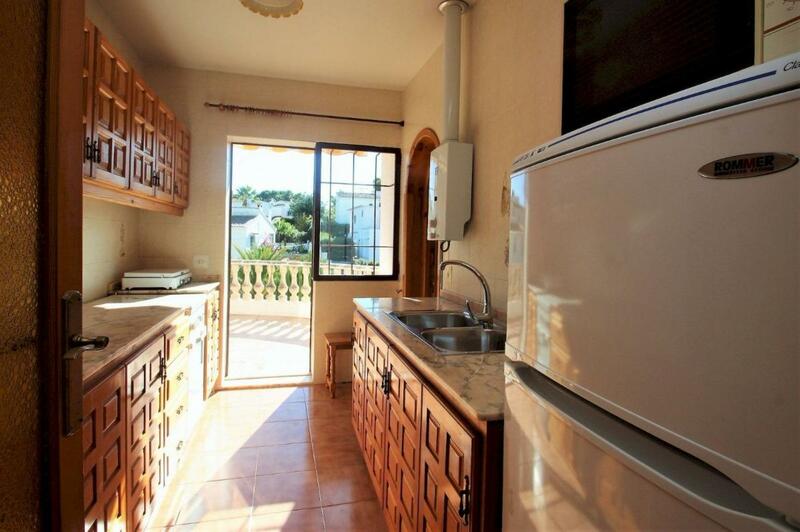 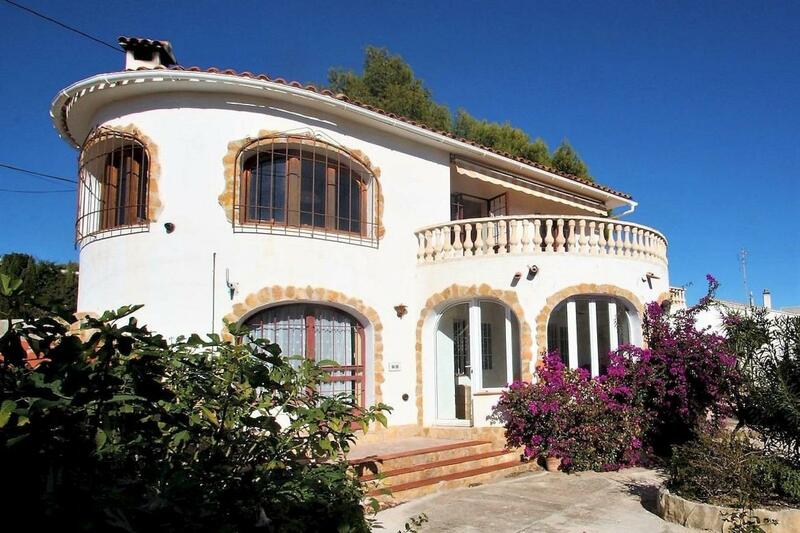 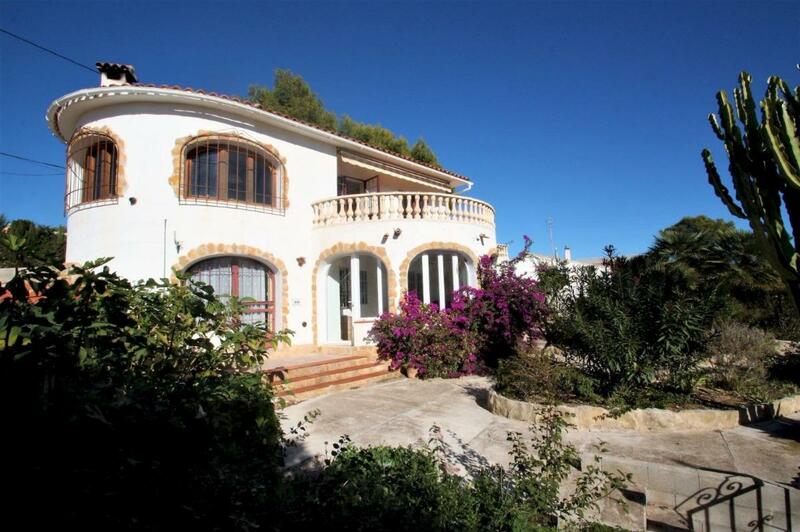 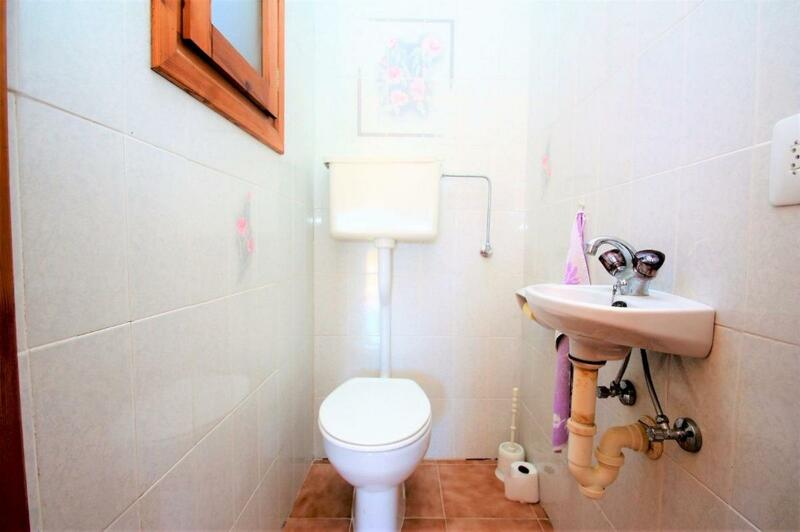 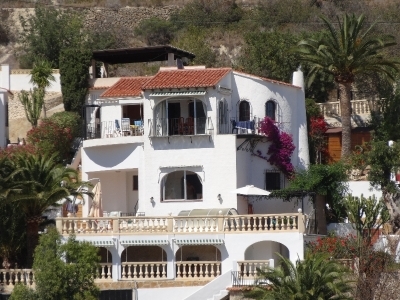 Mediterranean style villa in Benissa with 3 bedrooms just 500 metres from the beach. 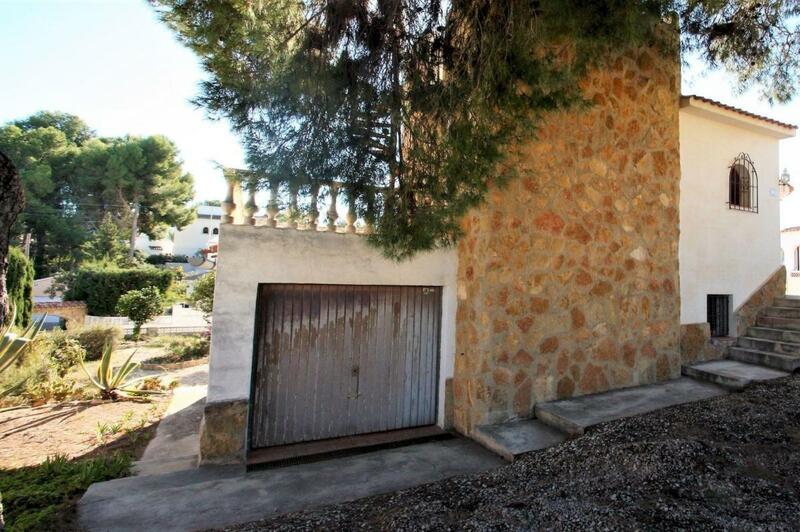 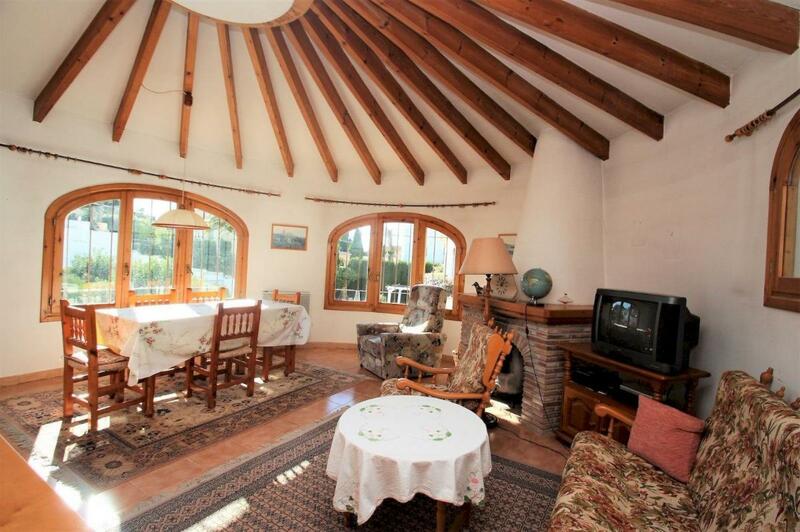 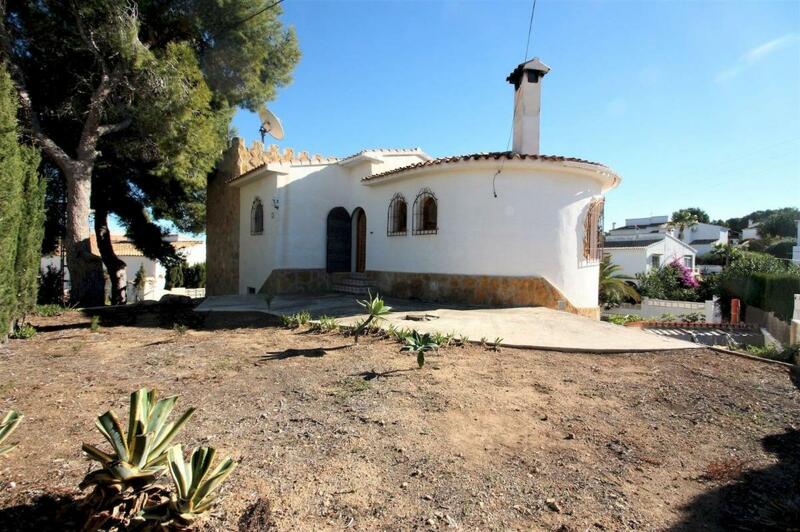 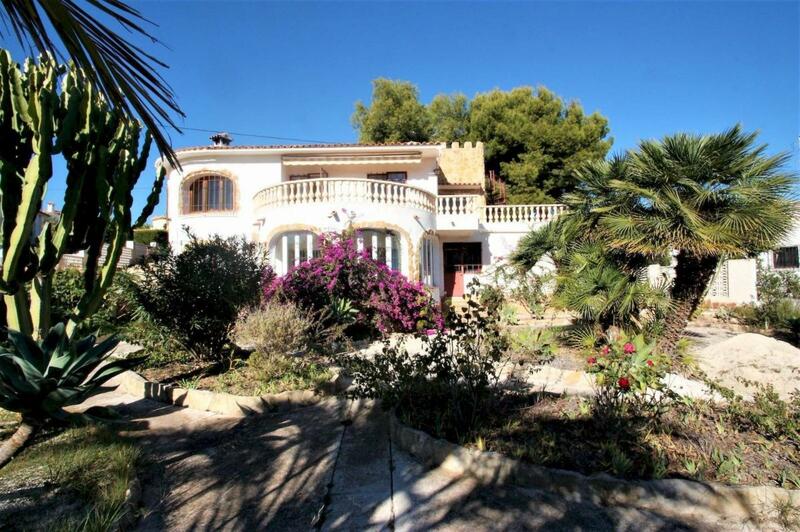 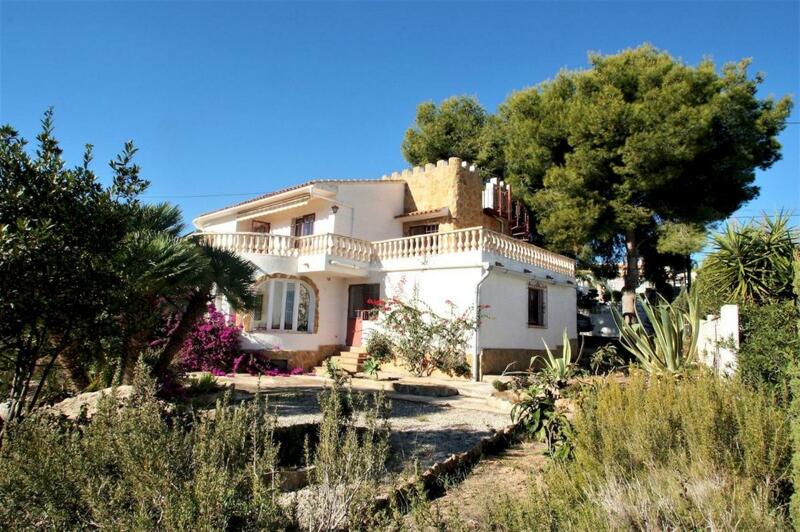 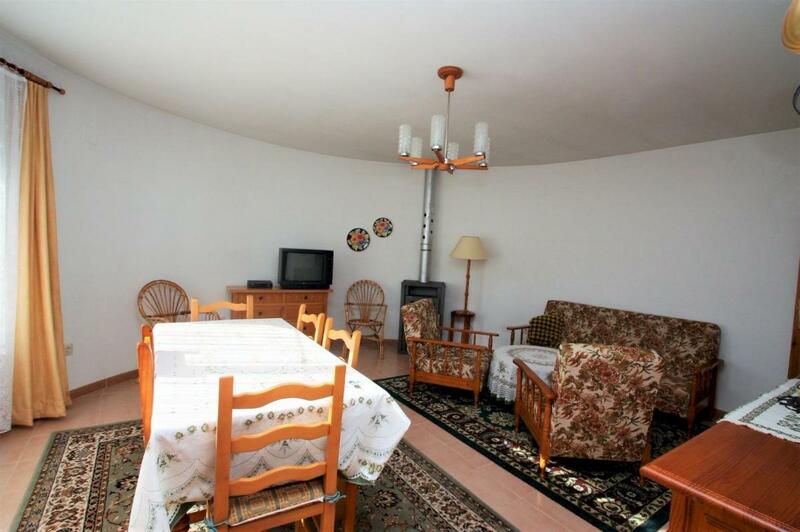 The villa with a total area of 190 m2 on a plot of 804 m2, needs some renovation. 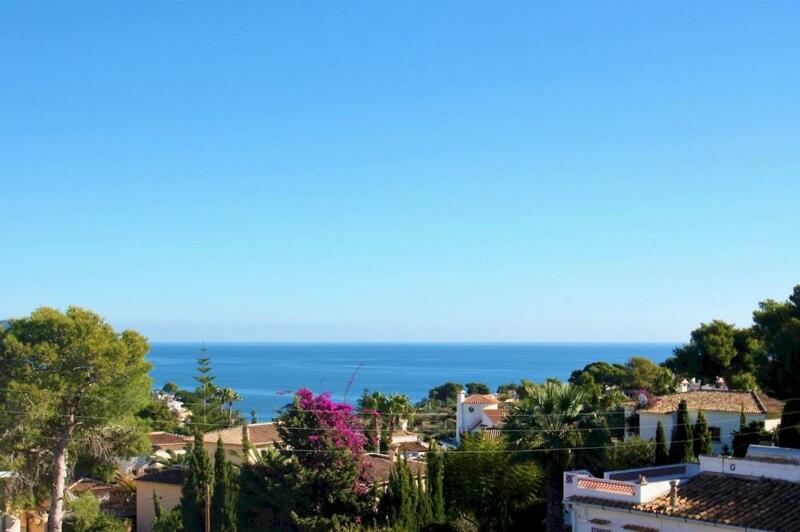 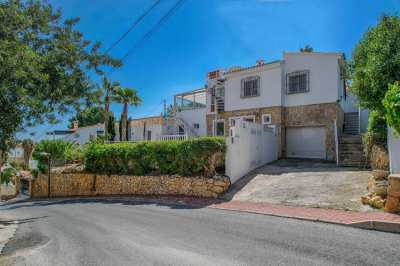 But it is situated in an area of Benissa just 500 metres from the beautiful beaches and coves and one of the most sought after areas. 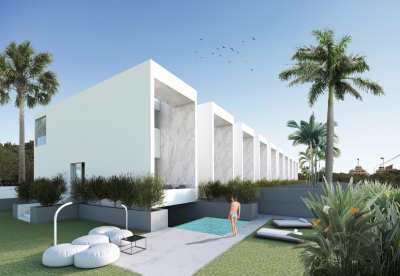 The villa on 2 levels consists of 3 bedrooms, 2 bathrooms, a guest toilet, living room with fireplace, dining room and kitchen. 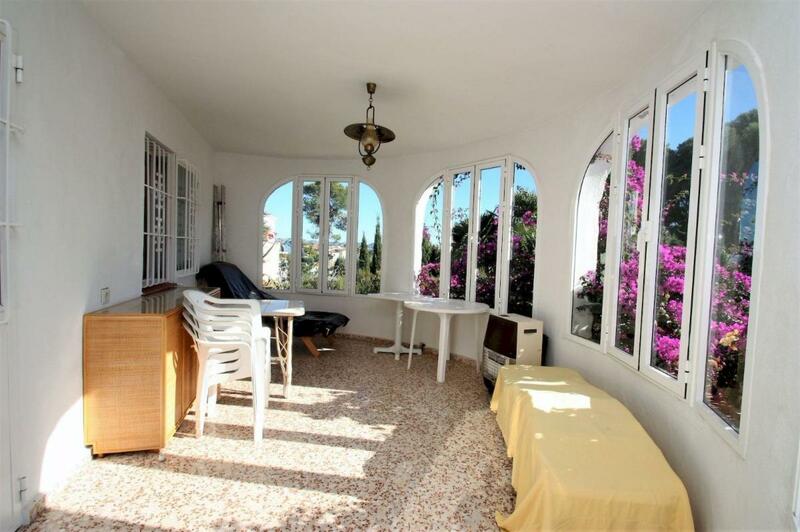 Outside you can enjoy incredible sea views from the terrace. 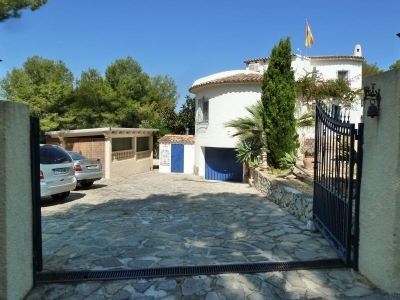 The house has a large garden and a garage. 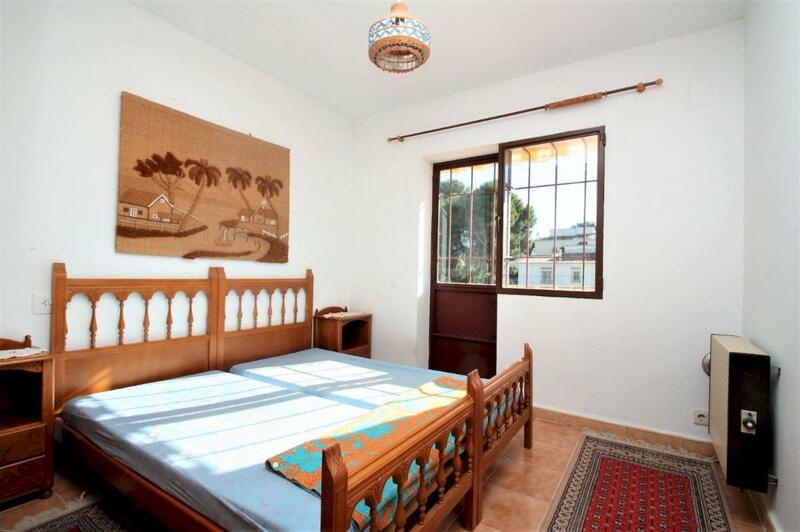 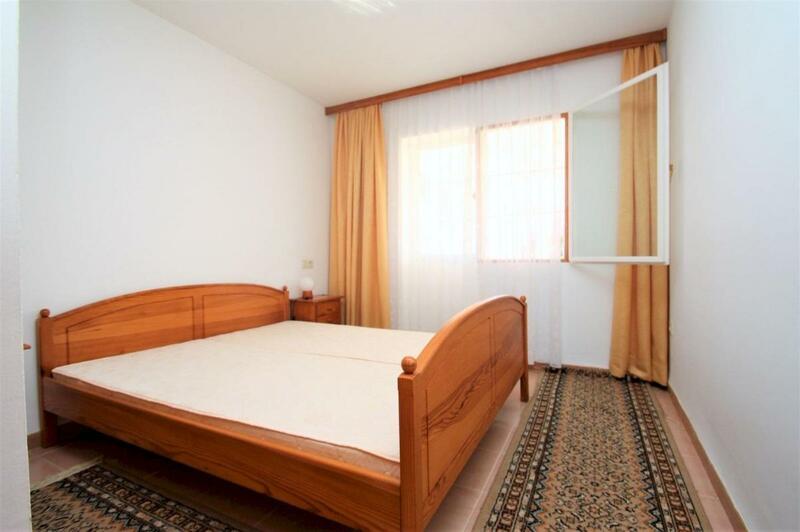 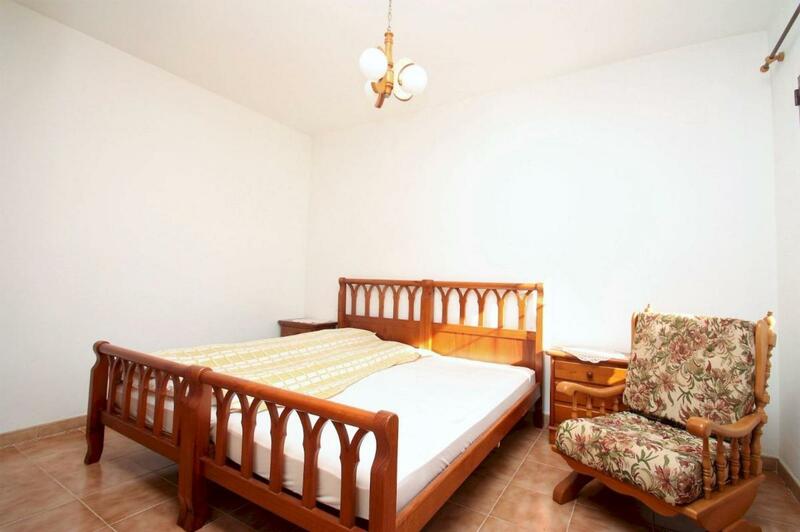 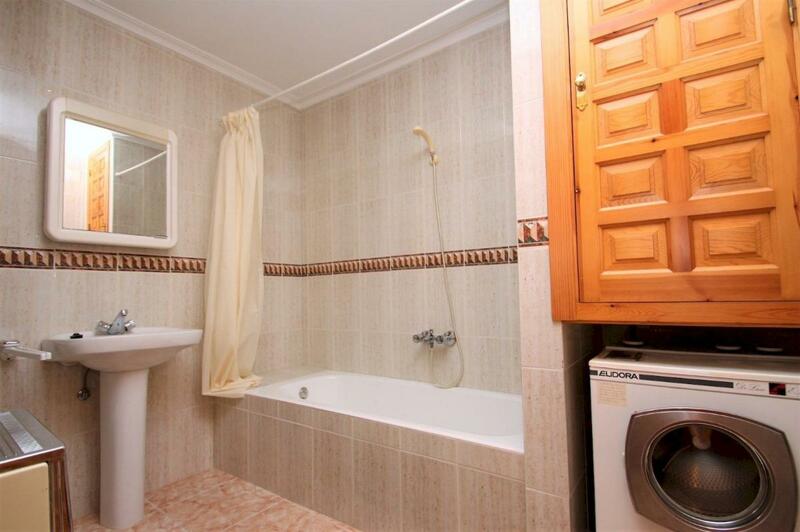 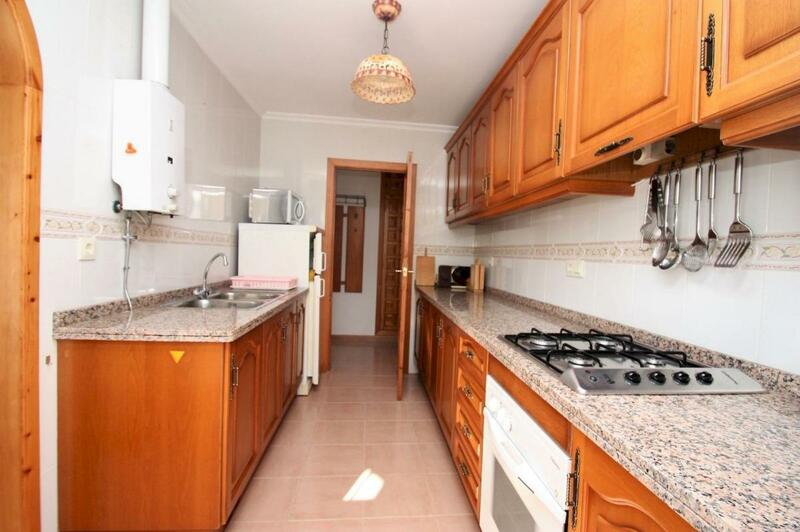 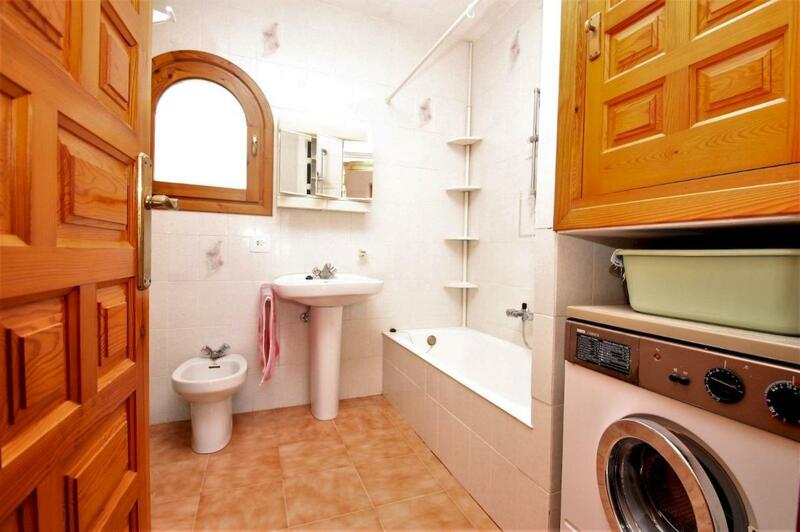 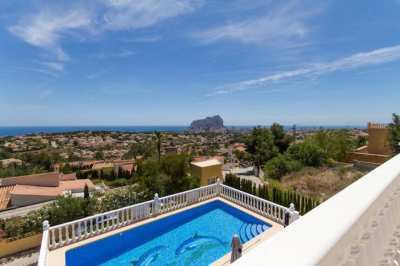 It is only 500 metres away from the beach, 3 km from Benissa city centre and 70 km from Alicante airport.